the god of death is upon you! 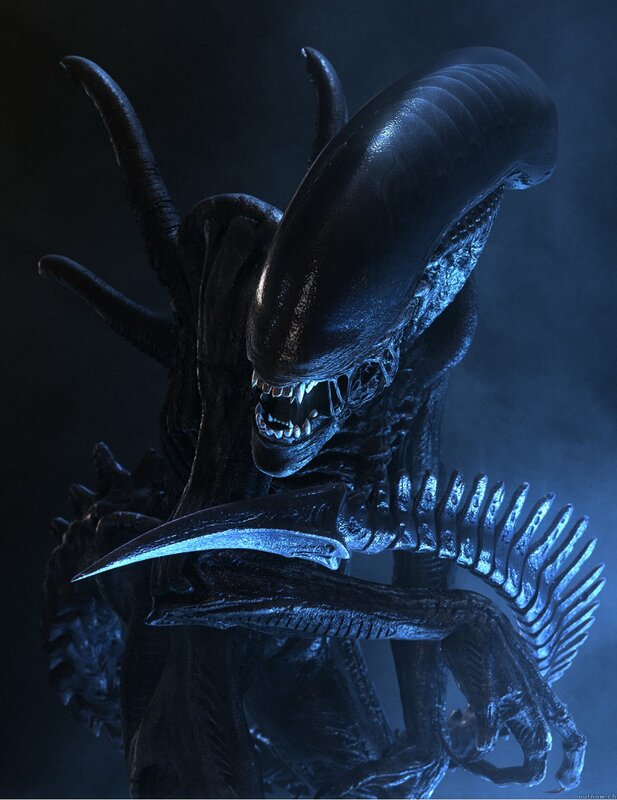 Hi, I'm Xenomorph 1212 but I prefer to be called Scar. Xenomorph 1212 was the name given to me by the Weyland Corp. Sorry I took so long to introduce myself... I've been on here for a couple weeks now. Hey man! Welcome to the site! Hey im esxf77 and i dont know what do. can sombody help? And a big welcome to you guys too. Don't forget to read the rules and if your not sure of something feel free to ask. Welcome i'm xenotor and i am here to say Hello. Hello I am Ravagers,some of you may have known me as Survivor, but do to moving I lost the password to that profile and so I made a new one. Also I would prefer to be called RavagersPrey. I hope everyone has fun including myself.